Maybe you had that one teacher. The one who was always there for you. The one who inspired you to work hard and dream big. The one you’ll never forget. Ellen Federoff is one of those teachers. When she landed a job teaching 6th grade in her hometown of Los Angeles fresh out of graduate school, Federoff knew she’d found her calling. But it wouldn’t be the only one. Federoff moved to Maui 14 years ago, and not long after she arrived, accepted a neighbor’s invitation to give outrigger paddling a try. At the time, Federoff’s sport of choice was beach volleyball (she played semi-professionally for 15 years), but she was hooked the moment she climbed into the canoe. 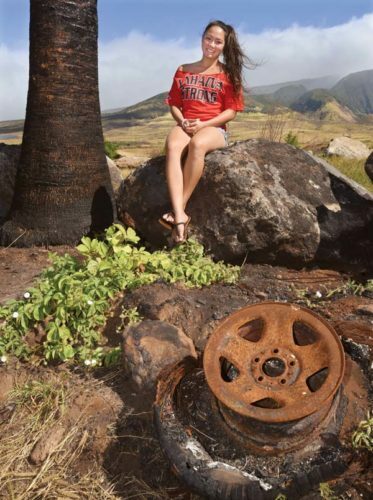 Soon after, she joined the Kihei Canoe Club and began competing in regattas. In 2014, she became the head coach of the club’s Na Opio junior racing program, a competitive sports and cultural program for youths (she now serves as program manager). Today, Federoff is out on the water — coaching, training or racing — 11 months out of the year. In 2006, a group of breast cancer survivors on Maui banded together to replicate Canada’s “Abreast in a Boat” program, which raises breast cancer awareness through dragon boat paddling. But instead of dragon boats, they opted to paddle outrigger canoes. 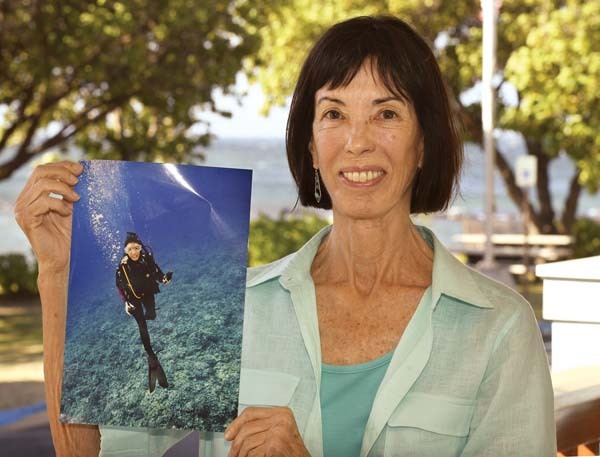 The women eventually turned their passion project into a 501(c)(3) nonprofit organization, Mana-‘olana Pink Paddlers. As more cancer survivors and their supporters began to sign up, Federoff volunteered to help rookie paddlers learn the ropes — something she continues to do today. In 2008, Federoff and several cancer survivors and caregivers embarked on a then-unprecedented journey: They paddled across the Auau Channel from Lahaina to Lanai, where they camped overnight. The group paddled back to Lahaina the following day. The trip was profoundly empowering, Federoff said. “We wanted to keep doing it. We knew it could be a great thing for others.” That maiden voyage evolved into an annual noncompetitive event called Paddle for Life, a fundraiser for the Pacific Cancer Foundation; Federoff has participated in the two-day event every year since its inception and helps train crews for the 34-mile round-trip endeavor. In 2011, a fellow paddler told Federoff that Kihei Charter School was searching for a new 6th-grade teacher. She’d been working as an education outreach coordinator for Akimeka’s Digital Bus, and while she loved the job, was ready to return to the classroom. She joined the faculty roster soon after, and a few years later, made the switch from teaching middle school to high school. In 2017, Federoff became the high school’s dean of student life; she also teaches 9th-grade social studies. “Ellen is always there for her students. 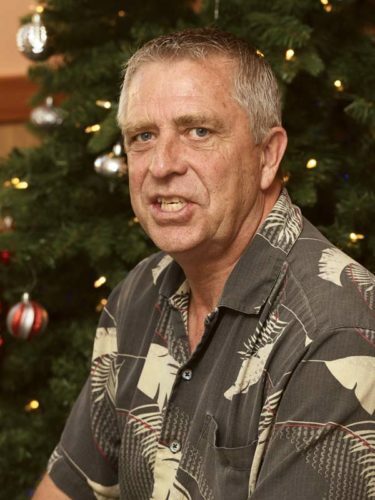 It’s rare to find people who care about kids on a 24-hour basis,” said John Colson, executive director of Kihei Charter School. Without question, Federoff is one of those rare finds. Over the years, she’s done more than write lesson plans and grade essays — she’s also made a big difference in her students’ lives, both in and out of the classroom. In 2015, she started the school’s first-ever paddling team, which has grown from a handful of students to 44 (nearly a quarter of the high school). The team practices at the Kihei Canoe Club hale after school and competes against other Maui Interscholastic League schools. As head coach, Federoff teaches her paddlers the nuances of the sport — and imparts broader lessons, too: leadership, teamwork, accountability and giving back to others. Among other things, she has encouraged and inspired her students to participate in cultural activities; volunteer and fundraise for local nonprofit organizations; help weave the 2.5-mile-long Lei of Aloha to honor the 17 victims of the Marjory Stoneman Douglas High School shooting in Parkland, Fla. (three of her students flew to Florida to present the lei); and take part in Maui’s March for Our Lives rally and concert. In 2016, she planned multiple fundraisers so 18 youth paddlers could attend the International Va’a Federation World Sprint Championships in Australia. 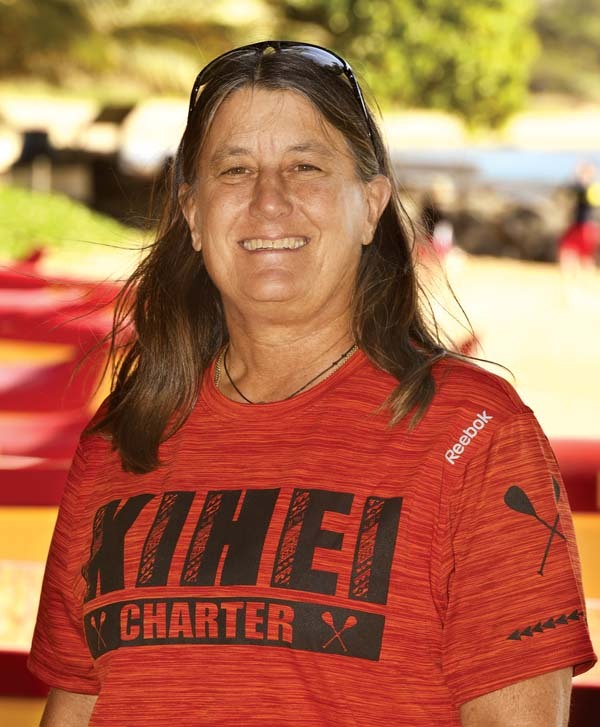 In 2017, Federoff and her students raised enough to send 15 Kihei Charter School paddlers to Oregon for a cultural exchange program over the summer. 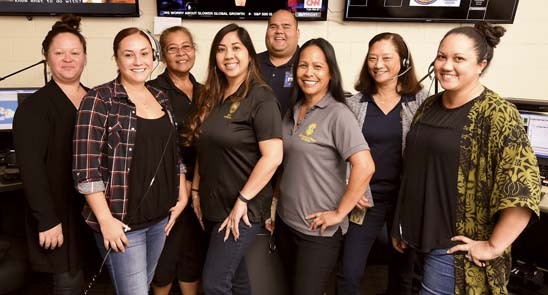 That same year, Federoff coordinated the inaugural Kihei Charter School luau fundraiser, a now-annual event that benefits the school’s athletics program; it has paved the way for two new sports, golf and tennis, to debut in 2019. Federoff is clearly in her element as a coach, teacher and dean — her face lights up every time she talks about her students. The third annual luau fundraiser will be held at the new Kihei Charter School campus in the Maui Research & Technology Park on March 9. For more information, contact Federoff at efederoff@kiheicharter.org.